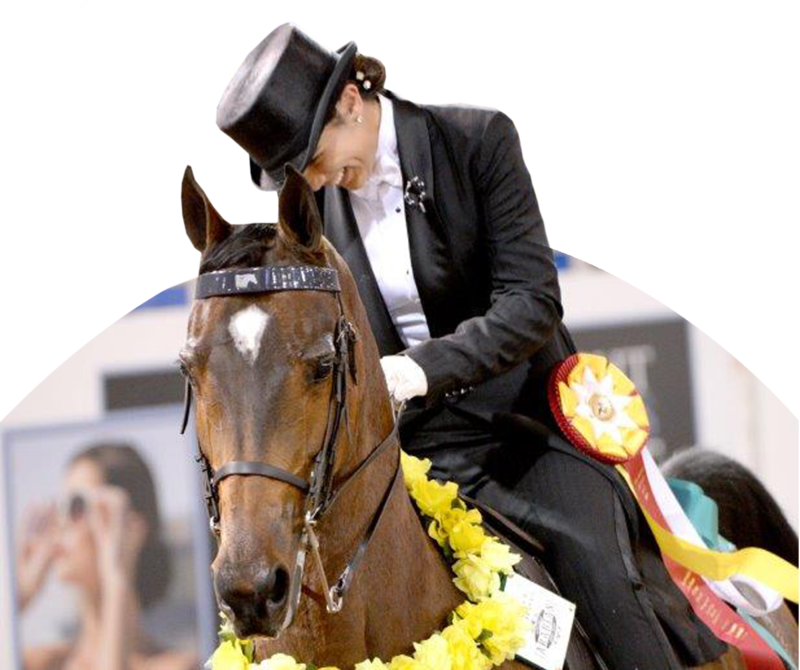 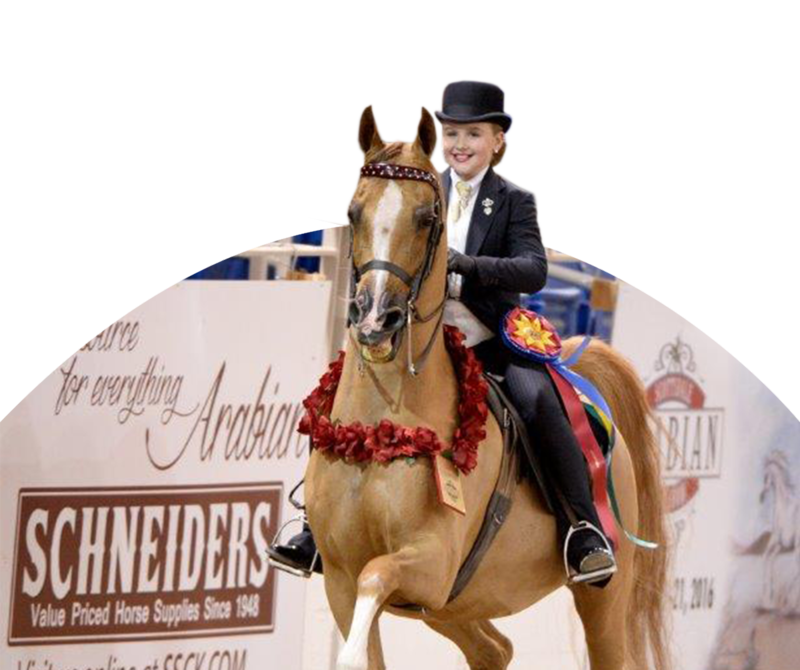 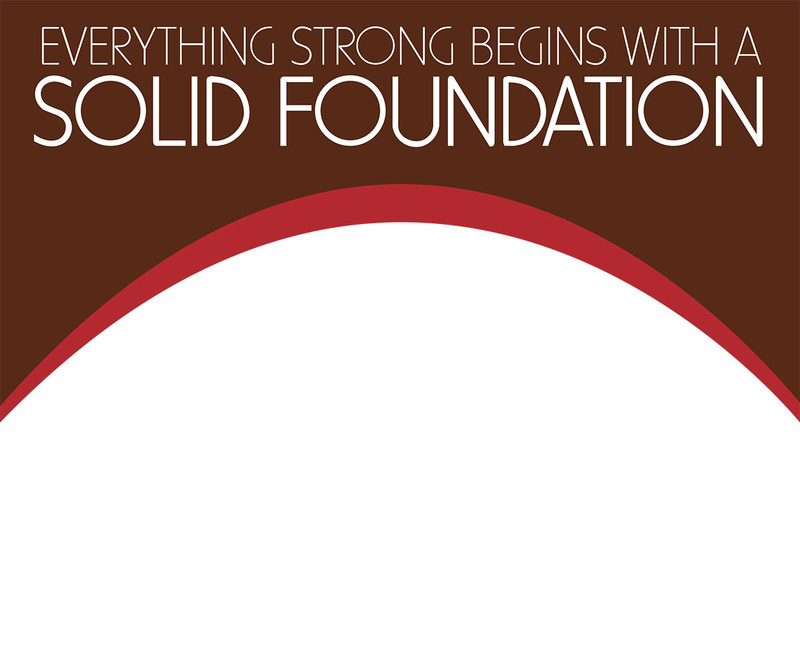 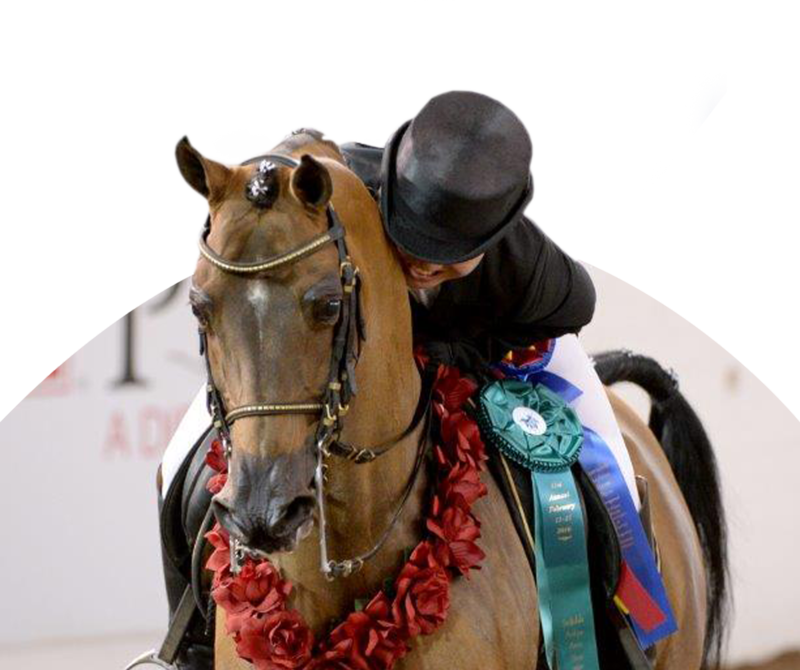 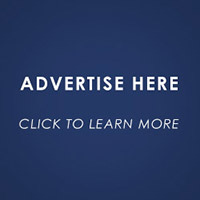 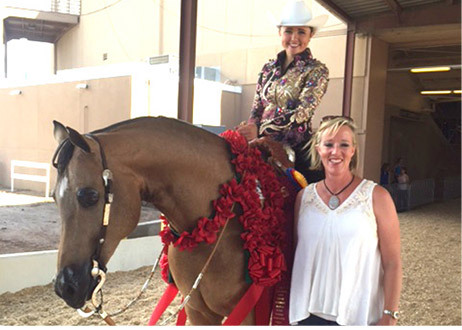 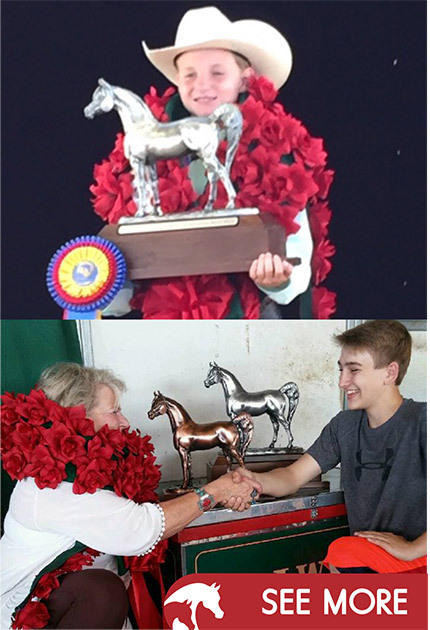 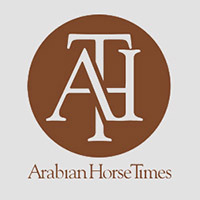 Arabian Horse Foundation – Everything strong begins with a solid foundation. 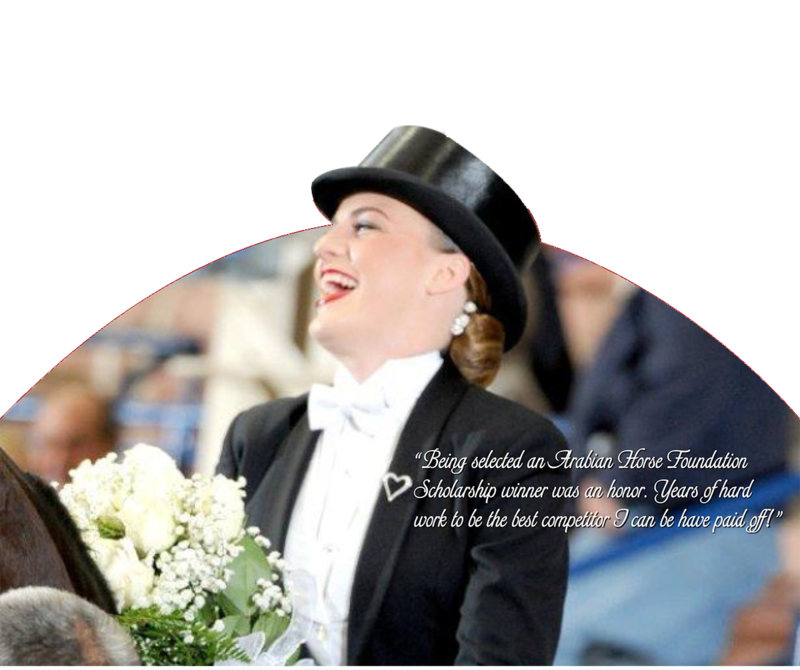 APRIL 1ST is the deadline for our General Scholarship Application. 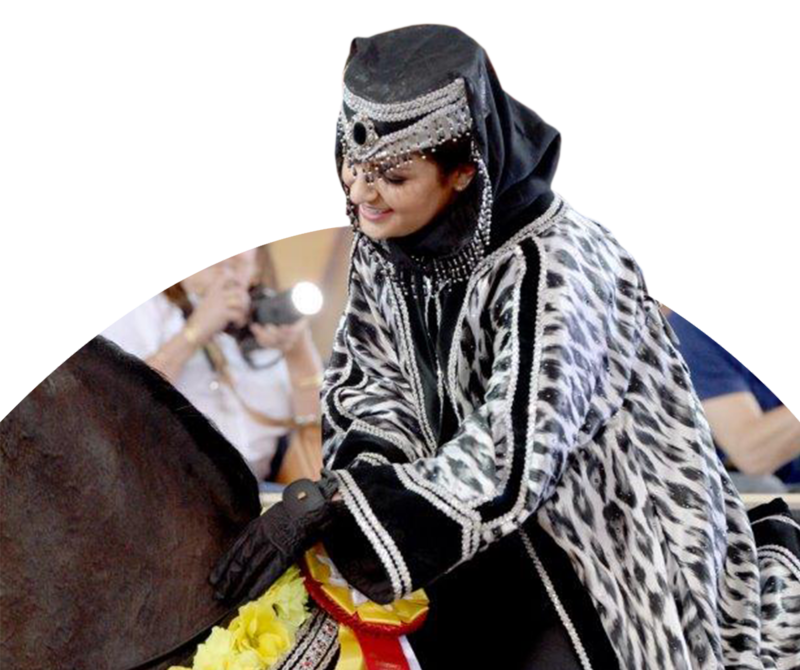 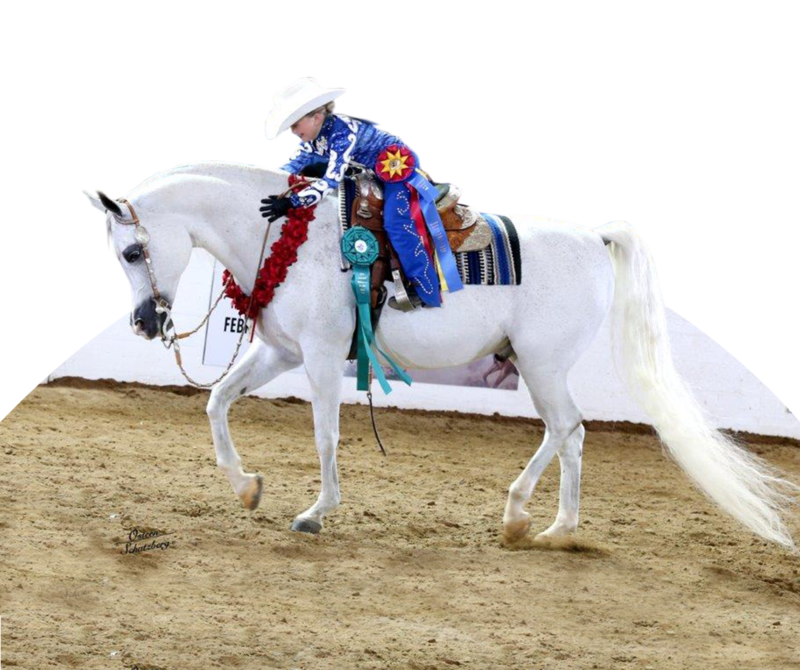 The Foundation awards scholarships to high school students that have represented the Arabian breed in a positive manner, have performed extremely well in their studies and have been excellent members in their communities. 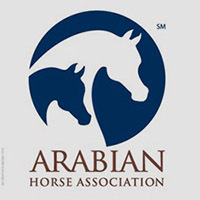 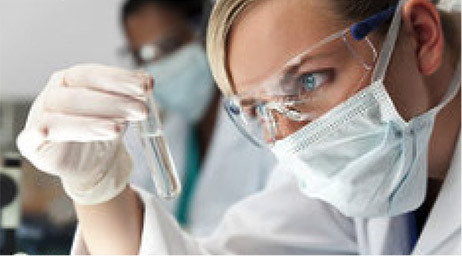 The research arm of the Foundation is committed to supporting equine research directed toward improving the health of the Arabian breed.